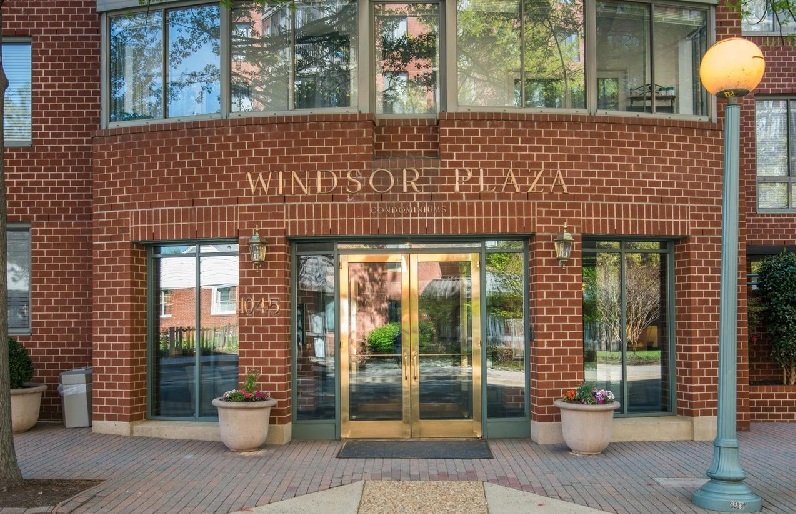 Windsor Plaza - Condo 1, Inc.
Windsor Plaza is located in Ballston just two blocks from the Ballston Metro, easy access to 66, Rte 50 and 495. The building is walking distance of a variety of popular restaurants, boutiques and brand-name shops, and area businesses. Windsor Plaza residents enjoy the vibrant spirit of urban living and the charms of a traditional neighborhood, which is a truly unique blend of convenience and comfort. Windsor Plaza’s twin seven-story buildings showcase dramatic glass-enclosed balconies, open terraces, and a landscaped courtyard. 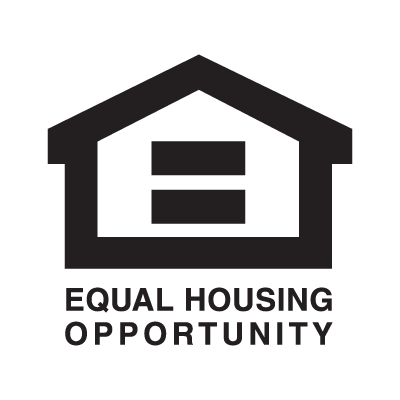 Each mid-rise building has just 92 units with 22 different floor plans, including some that are unique to just a single unit.